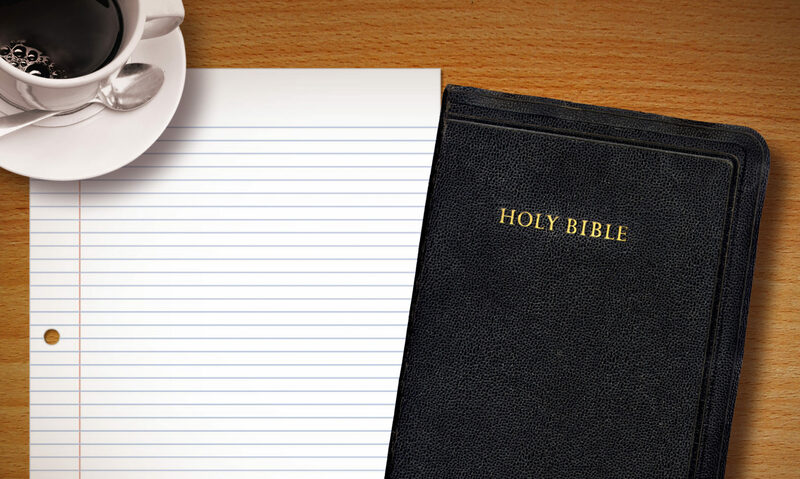 How do we preach Christ from the stories that we find in the Bible? 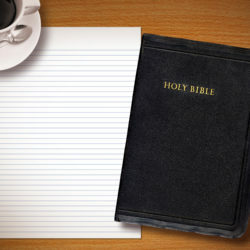 As with all text types, an important rule to remember is that the Bible isn’t about us but instead it is about Christ. Taking this truth to heart and taking it with us into our study will do much good in making our sermons more Christ-centered. One of the key components of narratives in Scripture are the characters. While it is easy to hold up the positive examples in texts, such as Joseph or Esther, as models for listeners to follow, remember that the story itself is in some form or fashion about Christ. Somehow the experience of Moses or one of the judges or Ezra advances the storyline about the promised Messiah, Jesus Christ. When He referred to Himself as “something greater than Solomon” (Luke 11:31), Jesus gave us a hermeneutical principle. We must preach Old Testament narratives and their characters in anticipation of the coming of Christ. Another aspect of narrative is the presence of conflict. Every story is based on conflict. Without it, you don’t have a story. To understand the emphasis of a narrative, you must identify the conflict. Sometimes that conflict may be a part of an on-going theme–law versus grace, man versus God, love versus justice–that is only reconciled in the person of Jesus Christ. Your exegesis of the text surfaces the tension and then your application can point the listener to Christ.